The biggest MMA promotion is, of course, the UFC, but there are plenty of others the world over that help keep the sport thriving and feed the likes of the UFC with fresh talent and give others a chance to ply their trade when the UFC let them go or fighters that simply will never ever get to the big leagues. Bellator is the closest to the UFC but is, in reality, a long way second, there are others, of course, Invicta, One FC and many many more. 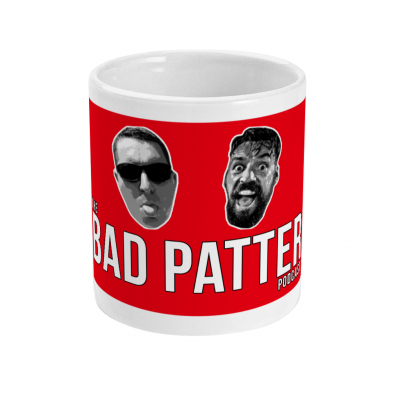 In the UK BAMMA put on some excellent shows, but Europe’s biggest promotion is probably Cage Warriors. Cage Warriors were established in 2001, and they held their very first show the following year. Shows continued until 2014 but then went on an extended absence until Graham Boylan announced that he had bought the promotion and they started staging shows again in April 2016, Cage Warriors 75 being the first under the new regime. The promotion has gone from strength to strength and they now put on regular shows, going to places all over the UK plus a recent visit to Belgium, with another planned for June, they also are going to Gothenburg in Sweden in April. The shows are shown worldwide on UFC Fight Pass plus on the BT Sports network in the UK. 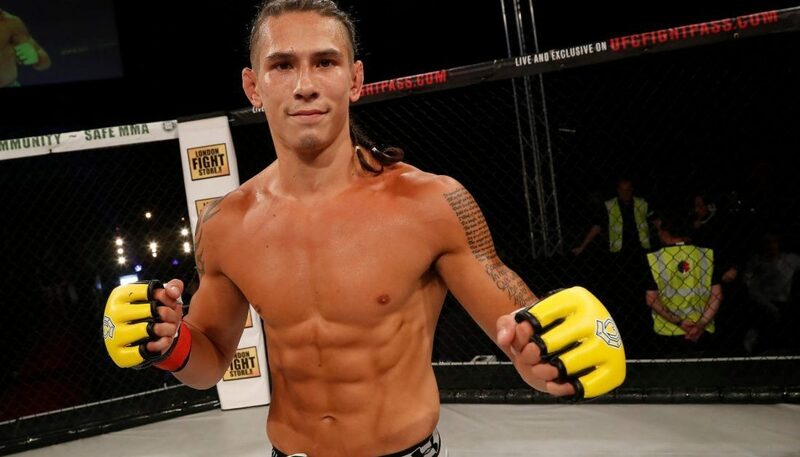 By their own numbers Cage Warriors have sent 83 fighters over to the UFC, and with the likes of Paddy Pimblett and Molly McCann on their roster, that number will quickly rise. 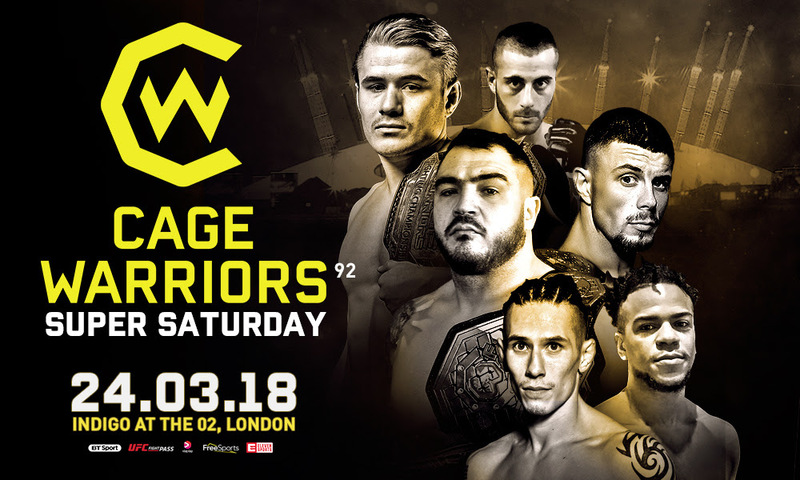 This coming Saturday at the Indigo at the O2 in London, Cage Warriors hold perhaps their biggest ever show Cage Warriors 92, dubbed Super Saturday, with three planned title fights, plus the red-hot unbeaten prospect Jack Shore facing the UFC veteran Vaughan Lee in his toughest test so far.